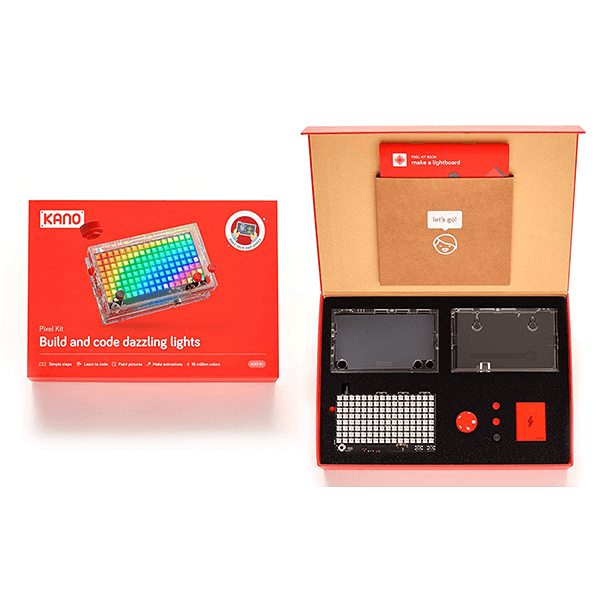 Comes with step-by-step book, lightboard, case, buttons, lanyard, and free Kano app. Build and code 128 dazzling lights. Paint pictures, make animations, play with 16 million colors. Learn to code art, games, live data, weather apps, sports tickers and more. Simple, fun, and for everyone. 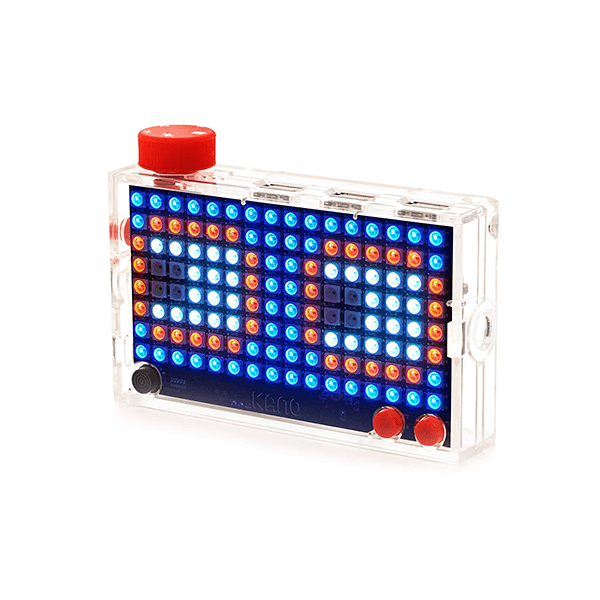 If You Liked Kano Pixel Kit, See More Related Products Below!